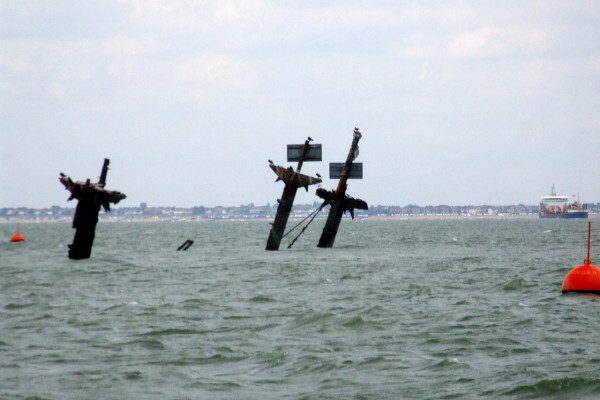 Is there a safe way to explore or recover the SS Richard Montgomery? Dave - Again, the coast of the UK are all covered in lots of unexploded ordanance from both World Wars and my personal advice is to avoid it. We’re doing encounter it occasionally and then report it to the relevant authorities, but that's all that we can do with it. Previous Is it OK to explore ships wrecked during the war time? Next What does imaging atoms really show us?